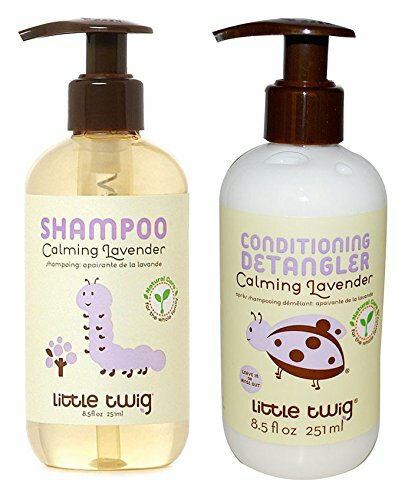 Little Twig Shampoo, Calming Lavender , 8.5-Ounce ~ Baby Shampoo ~ Bajby.com - is the leading kids clothes, toddlers clothes and baby clothes store. 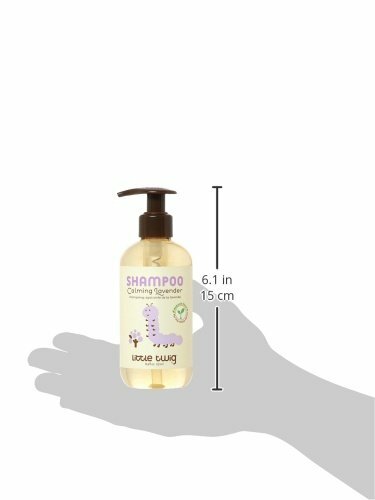 Little Twig's perfectly balanced scent of lavender, lemon and tea tree oils, provide aromatherapy to calm and relax fussy little ones, ensuring a restful night of sleep. Our Calming Lavender products were created to heal and protect baby's delicate skin. 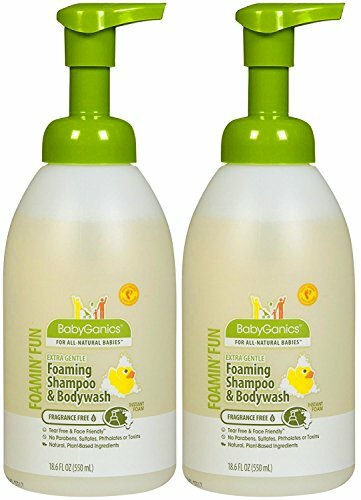 Little Twig's Calming Lavender Baby Shampoo is delightful foamy fun! 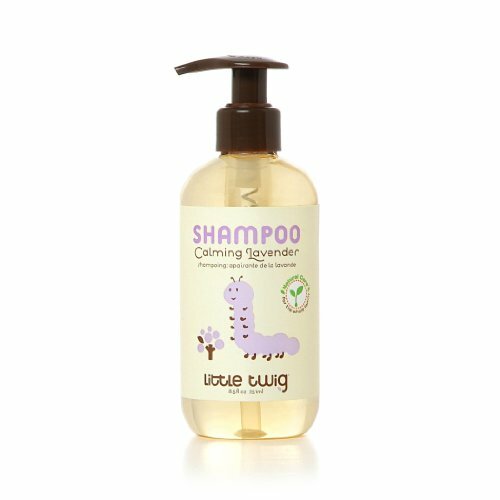 Little Twig's shampoo is pH-balanced to gently clean hair without irritating eyes and skin. 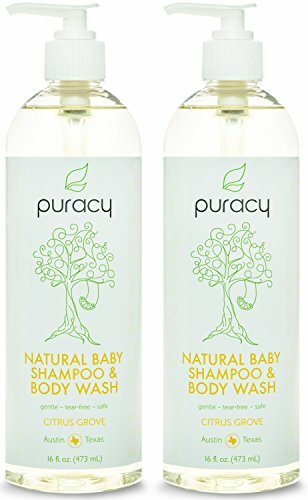 Mild calendula and lemon promote and maintain healthy, shiny hair in this natural-ingredient based shampoo. Children mean the world to us and the world means everything to our children. Our mission at Little Twig is to provide families with the safest and most natural bath time alternative. We use only the most effective natural botanical ingredients in all of our Little Twig products for pure and gentle personal care. Our commitment to natural care for the whole family makes our world a healthier, happier place, one tub at a time.